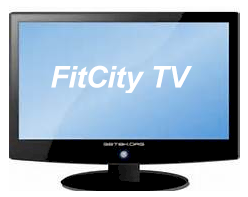 FitCity TV brings you the Healthy Bytes program. This video-on-demand (VOD) program will provide you with the latest information on health, fitness, wellness, stress reduction, and nutrition. Served up in small 60 second "bytes" that you can easily digest, then get on with your day. Just enough to take your hunger away...but not enough to fill you up! hot air or does this really make a difference?